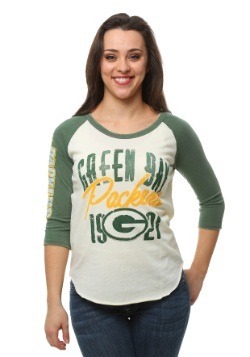 Got a Packers picnic on the mind? Well, you should! 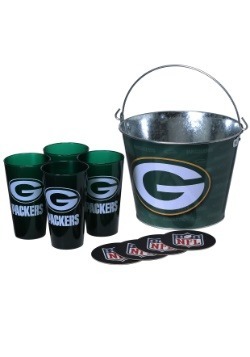 If it's the NFL season, afternoons in Wisconsin are absolutely lovely, and the perfect way to spend the day is by planning a picnic for two. 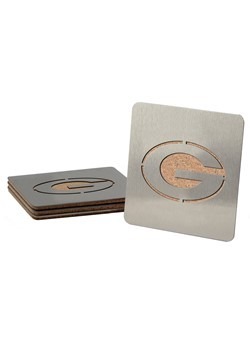 Of course, you both root for the Pack, so show that you know how to plan one heckuva picnic AND that you can do it in true fan style. With this Green Bay Packers Malibu Picnic Cooler Tote! 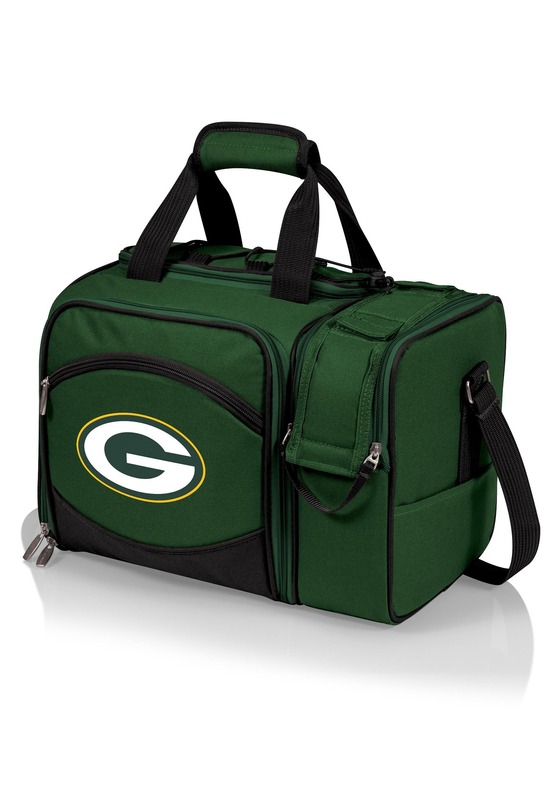 This NFL officially licensed tote has all the dry goods you'll need to have a green and gold picnic adventure! 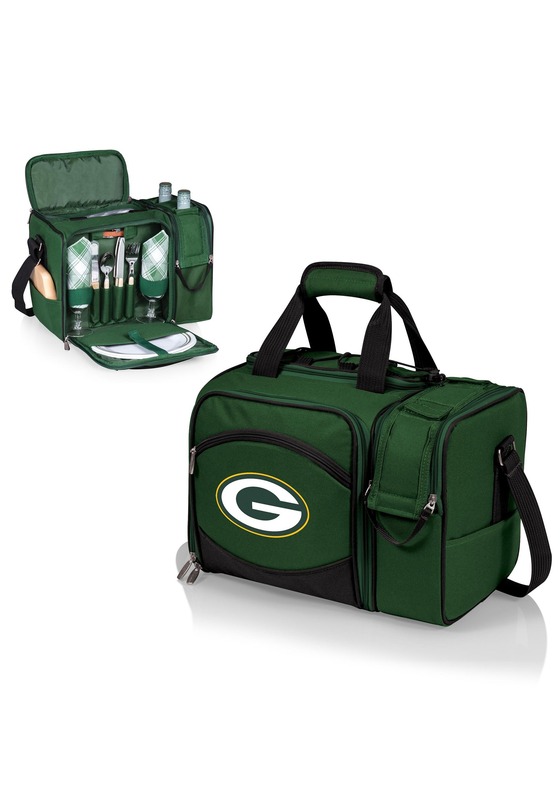 The thick canvas tote is printed with the team's famous "G" logo, and it has a cooler compartment for food and plenty of other compartments and pockets that hold the rest of the goods. 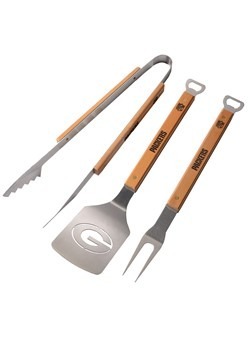 This set comes with a set of plates, forks, spoons, knives, wine glasses, and napkins! 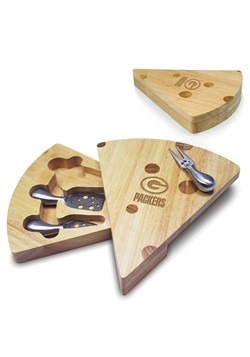 And for good measure, a single cheese knife, cheese board, and corkscrew are included too. Wine and cheese on game day? Yes, please! Speaking of wine, there's an additional beverage compartment that's designed to hold 2 wine bottles, but it works pretty excellently for a couple of your favorite tall boys of craft beer too. All you'll have to do is pick out your favorite lunchtime meal or beverage and cheese pairing, and you and your picnic partner will be ready for some fun. 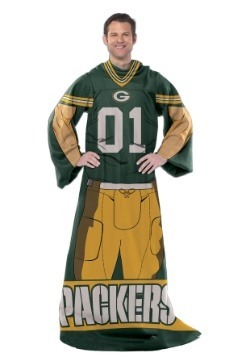 Pick out your favorite spot and you'll be able to have a truly authentic Packers picnic. 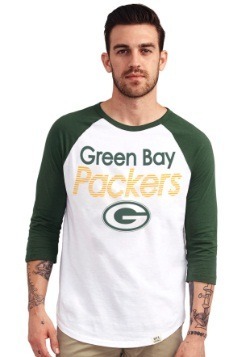 And yes, we checked, the folks at Lambeau are just fine with you having a picnic in the parking lot! Standard - $79.99 Only 5 left! Cotton napkins measure 14" x 14"